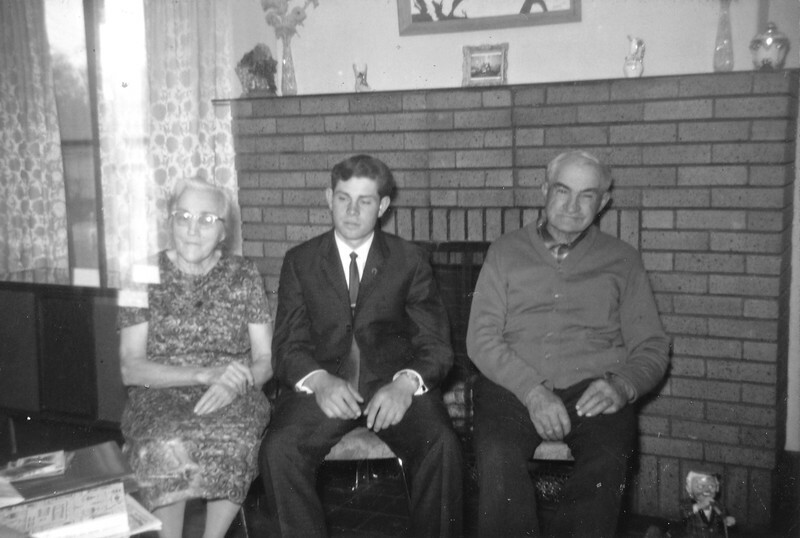 May 1966 - Mary Von Arx, cousin Urs Von Arx from Switzerland, and Joe Von Arx at Irene and Leslie Gran's house on 14th st. in La Crosse, WI. What was Urs connection to Joe (besides being a cousin)? I used to hear Verna talk about him and he was a mystery person to me. Was he from Solothurn, Switzerland?